It was not his finest weekend. Lewis Hamilton was pretty uncomfortable with his Mercedes during Friday practice but proceeded to play catch up as the weekend progressed. He got within a few thousandths of team mate Valtteri Bottas in qualifying to give himself a chance on Sunday and then snatched it within a few seconds of the lights going out. Once ahead of Bottas, the race was his to lose – and he made no mistake. Never was the Briton genuinely threatened for the lead and he crossed the line with ease to take his 75th F1 victory. His antics also meant he led his 4000th lap, edging closer to Michael Schumacher’s all-time tally of 5111. More important, though, was the claiming of the championship lead for the first time in 2019. The chatter in the paddock on Thursday afternoon centred around whether Charles Leclerc would in China make up for his Bahrain disappointment of having his first Grand Prix win snatched away by unreliability. But it became clear as early as Friday that Ferrari’s straight-line speed and apparent resurgence may not be enough to give them the edge over Mercedes in Shanghai. 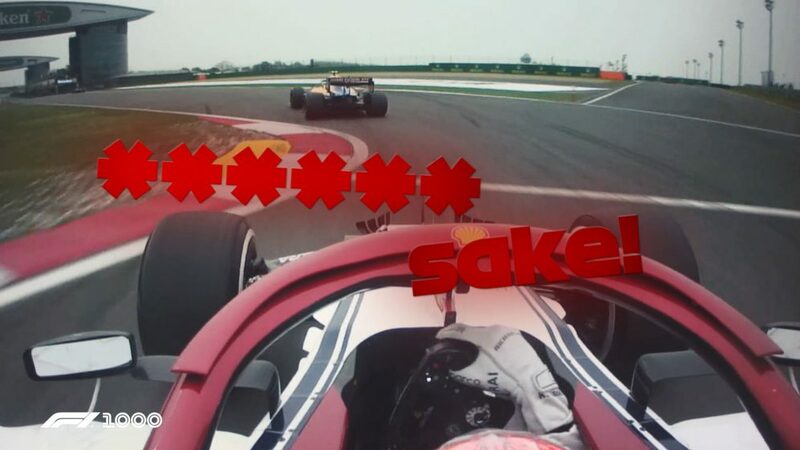 Qualifying was frustrating, Leclerc beaten by Vettel to start fourth, and while he got ahead of his team mate at the start, he was ordered to give way to release the German. That exposed him to the undercut, which Max Verstappen opportunistically made the most of and he ended up fifth for the second time this year. So high has he set the bar, this was an unsatisfactory weekend. 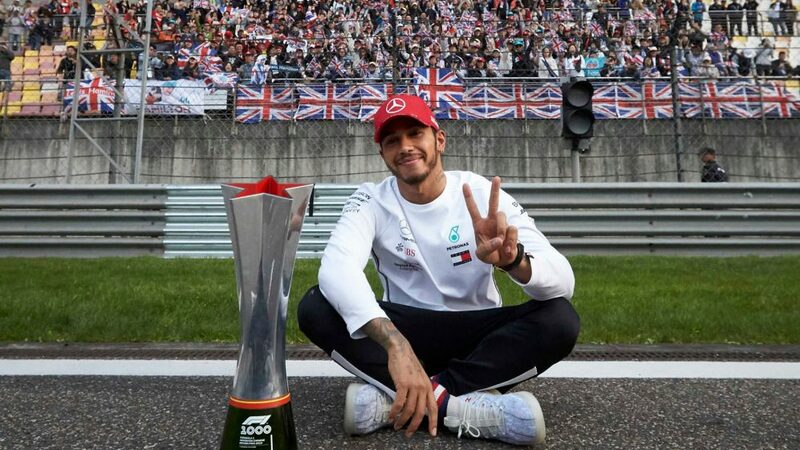 Mercedes looked like the underdogs coming out of pre-season testing and yet they leave China with the perfect record – three races down and three one-twos in the back pocket. Bottas finishing second to race winner Hamilton means the Silver Arrows are the first team to take three consecutive one-two finishes to open a season since Williams in 1992. 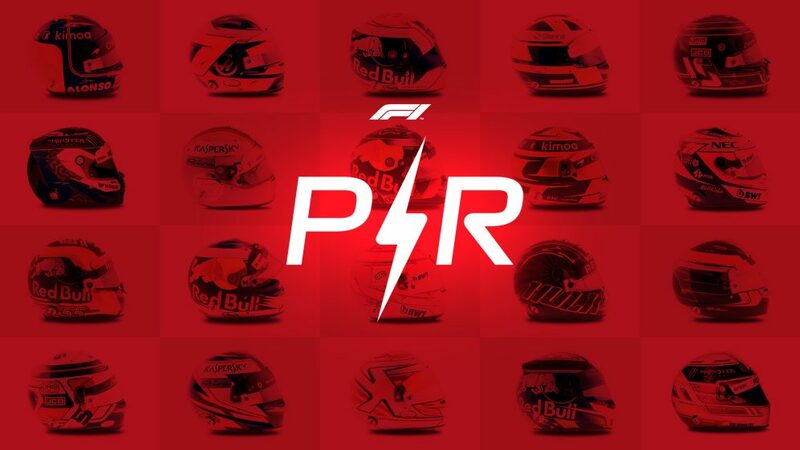 It was also their 47th one-two in F1, tying them with McLaren for second on the all-time list, 36 behind table-toppers Ferrari, while so good is their reliability, their drivers share the longest active finishing streak with 15 Grands Prix in a row. Key to their success in China was their improvements in cornering, particularly on exit. That crucially protected them from an attack from Ferrari when the Scuderia’s power unit stretched its legs down the straight. They lead the constructors’ championship with 130 points, 57 clear of Ferrari. Mercedes Team Principal Toto Wolff and his crew surely couldn’t have dreamed of a start this good after leaving Barcelona. It’s all starting to go pear-shaped for Haas. At Barcelona, they looked like having the fourth-best car on pure pace once again – and they fulfilled that potential with a sixth place in Australia. But since then, they’ve been in a spot of bother courtesy of a problem they are all too familiar with. In Bahrain, they couldn’t get the tyres into the heat range during the race and as a result, the American outfit spent the evening going backwards. 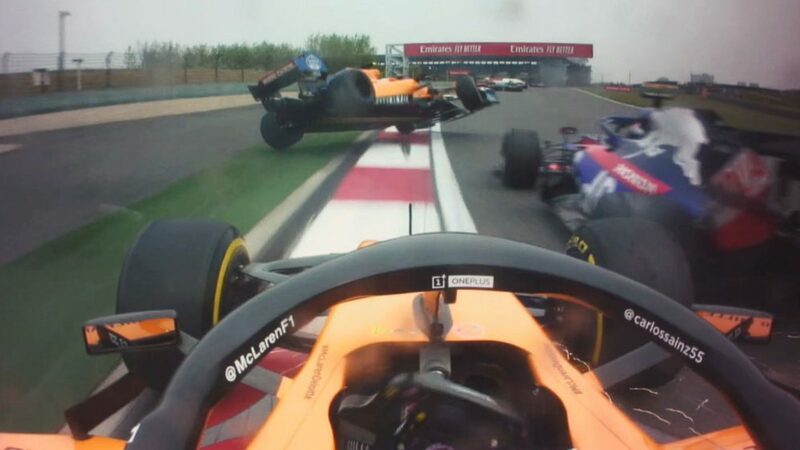 The same happened in China, with both drivers having qualified in the top 10 for the third successive race, only to see points slip through their hands. Team Principal Guenther Steiner says the team understand what is wrong, but they haven’t got a solution yet and they simply need more time. With Baku another circuit where generating tyre temperature is key – something Romain Grosjean embarrassingly discovered in the 2018 race when he spun his car into the barriers while trying to build heat into his Pirellis behind the Safety Car – the next race could be another painful one for the duo in black and gold. At last, Pierre Gasly had something to smile about in 2019. On the back foot after two crashes in pre-season testing, the Frenchman had failed to get close to team mate Verstappen in Australia. There was a glimpse of progress in Bahrain and then in China, he put together a tidy weekend, building up to a peak on Sunday. He still lacked the performance of Verstappen, who diced with Vettel during the race, but he completed the minimum expected of him in finishing inside the top six. With a healthy gap back to Daniel Ricciardo in the Renault, the Frenchman and the team used the opportunity to have a stab at the fastest lap of the race in the closing stages. He promptly made the most of it, earning the bonus point and become only the second Frenchman since 1996 to score a fastest lap (Romain Grosjean was the last at Spain in 2012). The challenge, now, is to close the gap to Verstappen, which is no easy feat. The MGU-K has been a sharp thorn in the side of Renault since the V6 hybrid turbo era began in 2014 and the power unit component caused yet more problems for the French manufacturer in China, despite all Renault-powered cars running an updated version. This time, Nico Hulkenberg was the victim, the second time this season that the German has been set to score points only to feel a sudden loss of power before being forced to park up. Early indications suggest a software issue. Renault had hoped to kick on this year, having heralded their engine gains over the winter. But they’ve made a stuttering start to the year, and two successive retirements certainly won’t be what Hulkenberg will have been hoping for. Work to do. While there was misery for Hulkenberg, his team mate Daniel Ricciardo finally got himself on the board in 2019 with seventh – and best of the rest – in China. The Honey Badger hasn’t felt comfortable in his new office since joining Renault, but he admitted there were improvements in China, particularly in terms of his feeling on the brakes. He grew in confidence as the weekend went on, beating team mate Hulkenberg in qualifying and then showing good performance throughout the race. By seeing the chequered flag, it meant he retained his 100% finishing record in eight starts in China, too. As Sporting Director Gil de Ferran said after the Chinese Grand Prix, “racing can be very cruel sometimes, and today it was”. Lando Norris and Carlos Sainz were simply in the wrong place at the wrong time on lap one, both suffering contact with Toro Rosso’s Daniil Kvyat that ended all hopes of points in an instant. 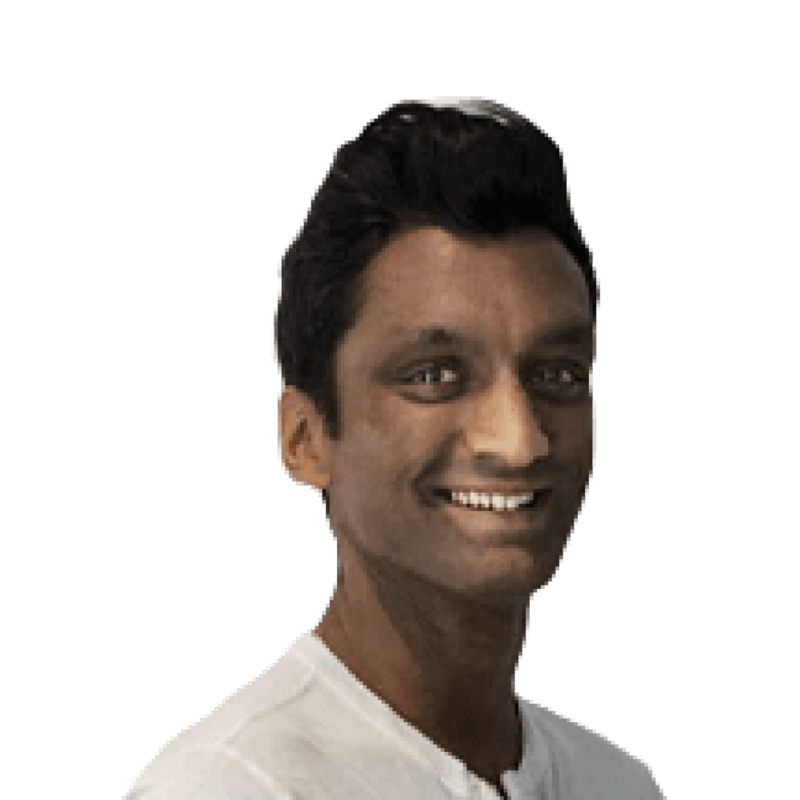 Sainz said a lack of patience from Kvyat’s side was to blame – and the Russian was punished with a drive-through penalty – but that did little to comfort a McLaren team that have shown plenty of promise this year but have very little to show for it in terms of cold, hard points. Alexander Albon’s Chinese Grand Prix weekend was in tatters on Saturday after he crashed heavily in final practice. But as the team rebuilt his Toro Rosso, he did the same with his confidence. Starting from the pit lane on Sunday afternoon, the 23-year-old confirmed the potential the car had shown in Friday practice with a gritty drive, utilising a one-stop strategy before holding off Romain Grosjean on fresher tyres to take a point in what was Toro Rosso’s 250th Grand Prix. It was a remarkable achievement – which also earned him the Driver of the Day accolade – and makes him the only rookie to have scored points in two of the opening three races so far this season. So far, so impressive for the Thai driver. Daniil Kvyat should have brought home points in China, having started 11th on the grid with free tyre choice and a good car. But he got it all wrong on the exit of Turn 6 on lap one, sliding into Sainz and then clattering into Norris. 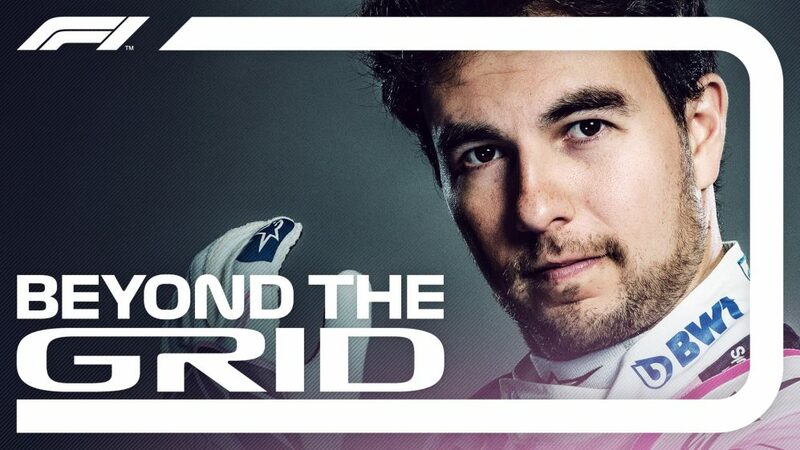 The Torpedo, a nickname given to him from Sebastian Vettel in China three years ago after they clashed, managed to continue after contact, but the damage ultimately forced his retirement. That meant that he has now retired three times and scored a podium in his last four Chinese Grands Prix. In a tight midfield battle, when points early in the season are crucial, this was a critical error from the Russian.